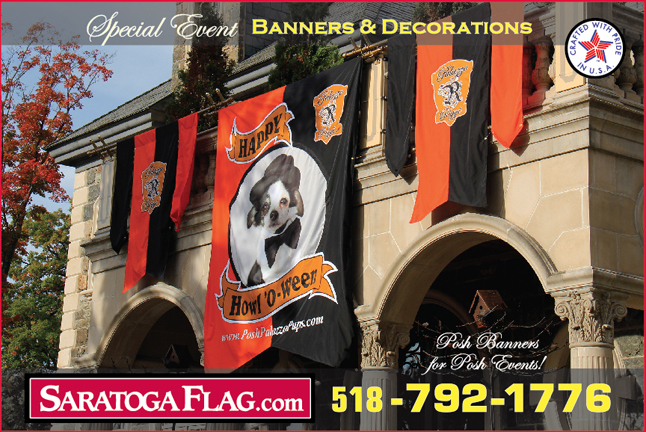 Saratoga Flag is proud to be a preferred Vendor and supporter of The Entertainment Industry world-wide! We are a Member of I.A.T.S.E. 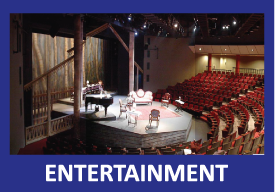 (International Alliance of Theatrical Stage Employees) Local 524, and have serviced Live Theatre, Opera, Film, Television, Theme Parks, Casinos and more for over 25 years! 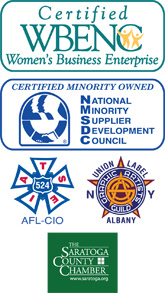 Please call (518-792-1776) if your Production requires any products not listed on this website. We can customize any items as needed.